We are at the 2-week countdown! We have been waiting for months to get our email from the Italian Consulate in California informing us to come to pick up our passports. We were approved back in November 2015 and just waiting for the process to finalize. Gary and I have now decided that precious time is slipping away. We are implementing the ‘Plan B’ which is to go over on our US Passports. Unfortunately, this will only allow us a 90-days visit. 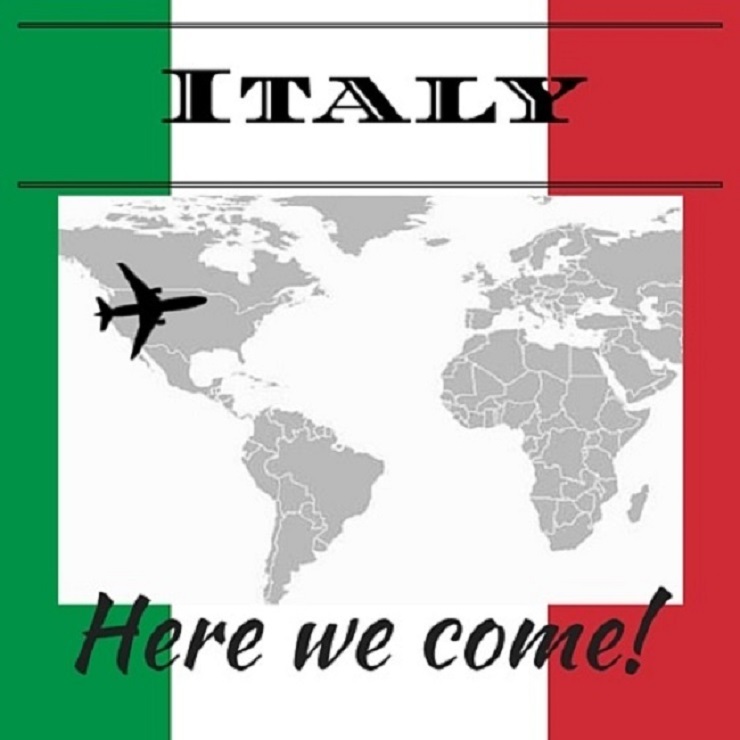 During our 3-month adventure, we hope to receive the email advising that our Italian passports have been completed. We will make our appointment online and when we return to Arizona in November, make our trip to LA to complete the process. We would then be booking our one-way ticket back to Italy – – – as Italian citizens. This process requires a great deal of patience. We recently found out that this particular consulate region is so behind in requests and paperwork that it has closed the doors for new applications until 2018. Amazing.